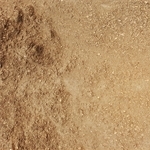 An aged bark that typically shows no fading. 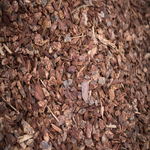 A 1" bark most commonly used for landscaping. 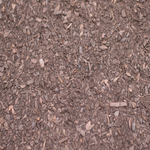 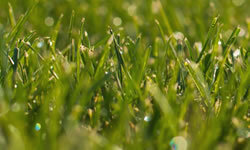 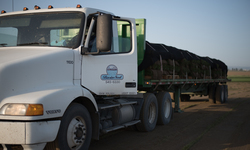 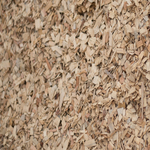 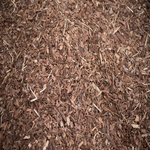 Certified wood chips used in play ground areas. 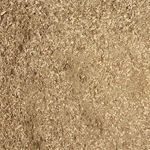 A premium 2" bark nugget. 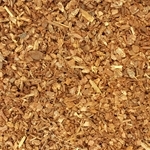 A premium 1" bark nugget.